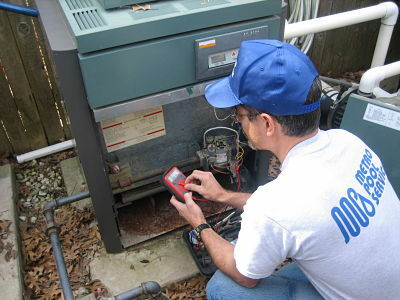 Do you have a noisy motor , an inefficient pump, a PVC leak, a broken valve, or a heater that won't work? Metro Pool Service can help with these problems and much, much more. (Click on the the words "noisy motor" above to hear what bad motor bearings sound like). When you call for a needed repair it is always helpful if you can send us a photo of your equipment problem. With iphones this is very easy to do so give us a call and we will tell you which number to use for sending photos. Sending the photo can save us time and you some money! The photo may help us to arrive at your repair with the needed parts on our truck. We can diagnose and replace bad main boards, pilots, pilot generators, gas valves, pressure switches, thermostats, power switches, and more. The following is a photo of what could happen to your pump if you don't winterize your pool properly. See the crack in the pump housing in the photo caused by frozen water? Hopefully this won't happen to you, but if it does call Metro Pool Service for pump repair. We can replace the motor, impeller, pump housing, bad PVC adapter fittings, start capacitor, pump seal, diffuser, etc. Any photos you can provide us of your equipment problem will be very helpful to us. The photo below is a photo of the name plate from a pool pump motor with valuable information that will help us come to your job with the correct motor on our truck just in case your old pump motor is not worth repairing. We not only need a photo of the motor but also a photo of the pump itself like the one already shown above with the frozen cracked pump housing. 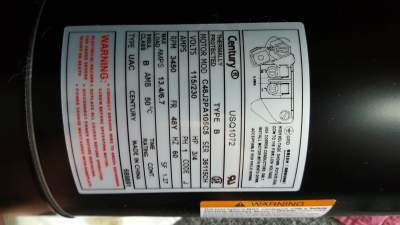 Another way to help us identify your pump is by looking at the "Pump Identification" page to view photos. If you are simply too busy to get this information to us, don't despair......give us a call anyway and we'll still be glad to do your repair! Below is another impressive example of the destructive power of freeze expansion. This filter top mount valve broke completely off from freeze damage. We have repaired many such problems in the past, so be careful to not let this happen to you. 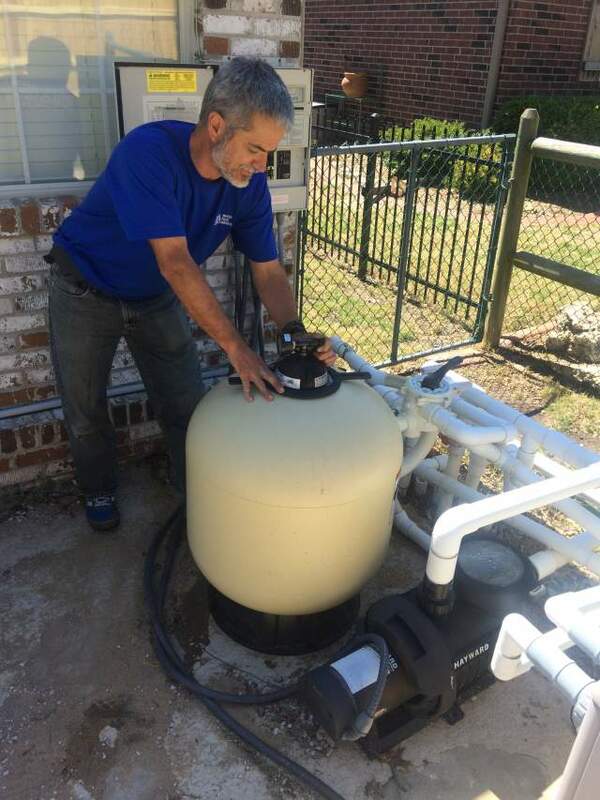 We can fix filter valves, leaks, broken laterals, replace filter elements, change sand, or install a complete new filter. Give us a call! Above, Metro Pool Service owner Paul Landers prepares to do a sand change. Connections chorode, computer boards go bad, flow sensors stop working, automatic chlorine readings and salt level readings can become faulty, and unfortunately those salt cells don't last forever. If your system isn't performing as well as it used to or has some strange problem give us a call and we will check out your system and find the best solution for you. Your skimmer isn't sucking good enough to vacuum your pool. What happened? The skimmer could be clogged and we have unclogging techniques that will fix 90% of the skimmer clogs we have faced. The problem could also be some suction side of the pump plumbing issues. The above ground problems we can fix but occasionally more extensive leak detection work is required when the problem is underground. Give us a call and we will set up a service call to solve your problem. Replacing the pool light can be challenging even for those of us who have done many of them. 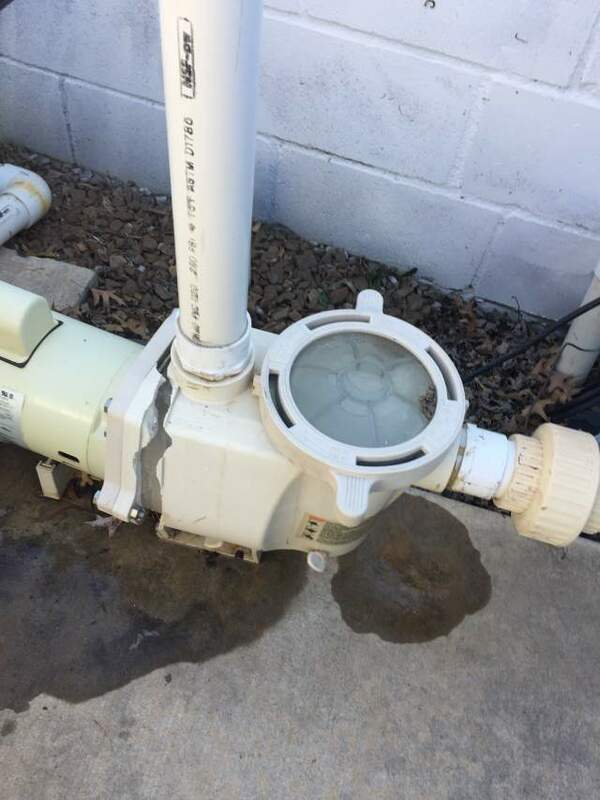 Most of the time only the gasket and lamp need to be replaced, but sometime water has leaked into the light fixture and rusted out the electrical components. In those cases, the entire light must be replaced. 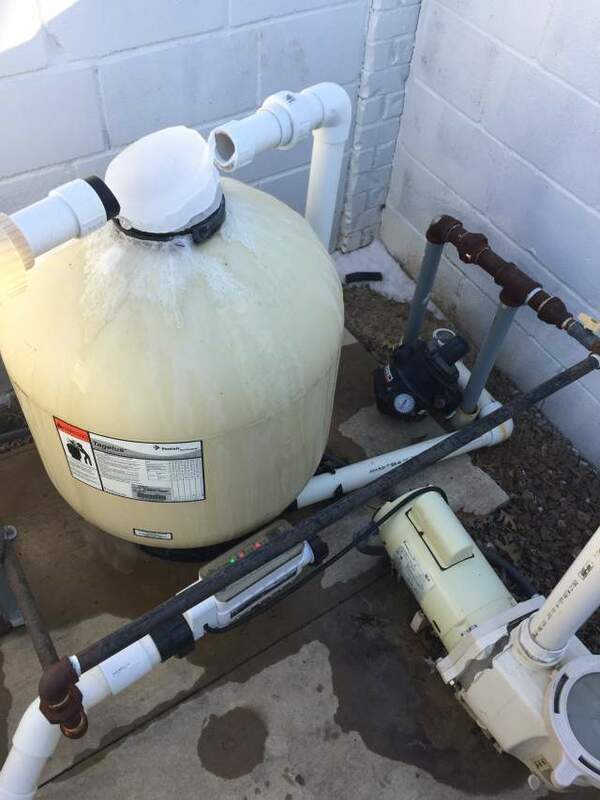 Above are just a few examples of the common repairs that we are able to do so whatever your needs are for repair.... call Metro Pool Service. Call 918-622-4400 to schedule your repair today!